The iPhone X's face recognition may be experiencing teething problems but the thousand-quid handset is a masterpiece of engineering. Apple is the first to market with new, dense circuit board design called Stacked SLP, often referred to misleadingly as a "stacked logic board". Today's phones use 10 layers of copper on the PCB. Stacked SLP uses 20. This permits for a higher density of components in a given surface area. 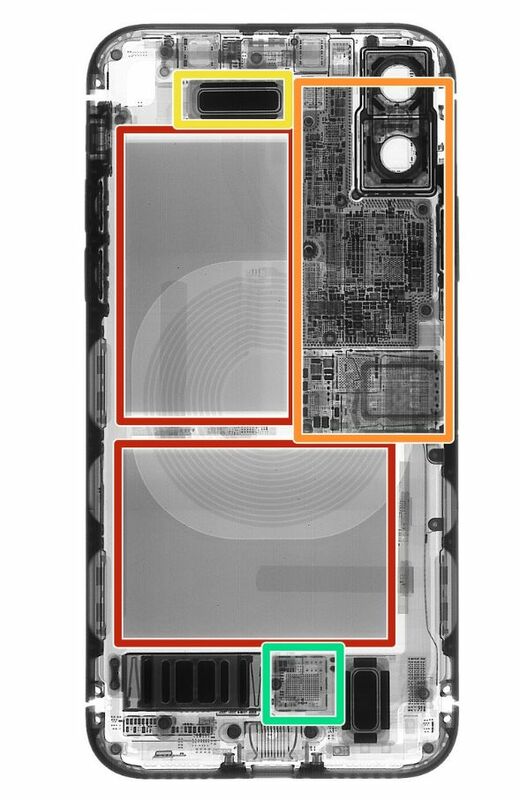 The iPhone X had also been tipped to have a 10-layer AP board, eight-layer RF board and two layers of interposers. KGI Securities analyst Ming-Chi Kuo first highlighted the use of the technique in an investor note back in February, and schematics substantiated the reports in August. 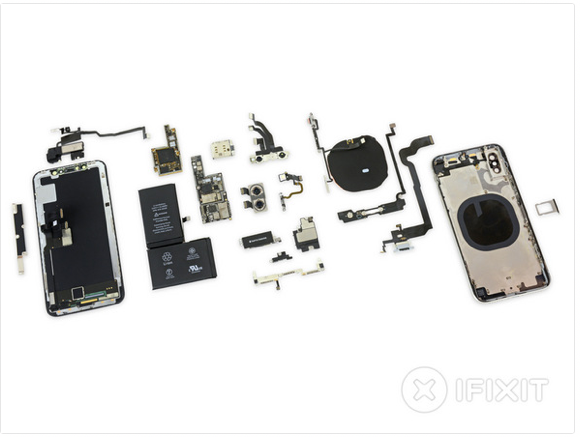 iFixit has conducted a teardown of the iPhone X and finds two boards stacked in a sandwich configuration, giving around 130 per cent of the area of the logic board in the iPhone 8 Plus. iFixit also found a dual-celled battery in an iPhone for the first time, creating a 10.35Wh (2716mAh at 3.81V) battery, needed to power the much higher density display. Although Apple raised the bar for high-density mobile screens displays with its iPhone 4 "Retina display", its lagged behind Android rivals with QuadHD displays in recent years. As we pointed out at the time, the first larger iPhone built in response to the market's demands for larger screens, 2014's iPhone 6 Plus, used a 2208x1242 panel downscaled to 1080x1920. The X's 1125x2436 panel is a significant improvement then. And it comes with a beautiful notch.